During my first year as a STEM teacher, I lead a club weekly on Thursday for the entire year. I ran 6 different clubs, the last being a Makerspace Club. While planning this club, I kept my live for literacy and picture books in ming. In fact, My growing STEM & Stories collection integrates books and a corresponding STEM activity that works for multiple grade levels. 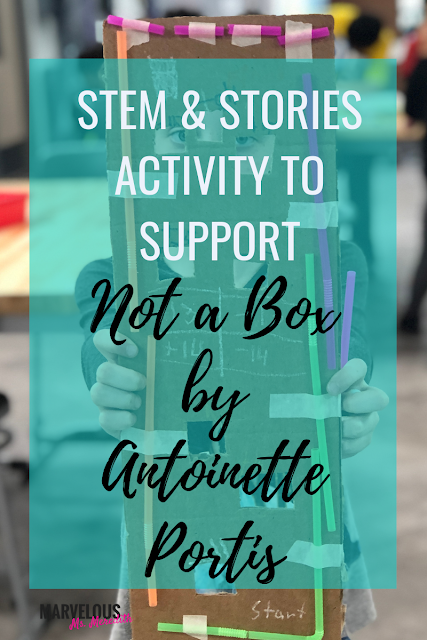 Let's dive into how STEM is integrated after reading the story Not a Box by Antoinette Portis. Spring is in the air and it's a great time to remind students of ways that they can continue to take care of the Earth and make a difference. Earth Day is a great celebration of this. 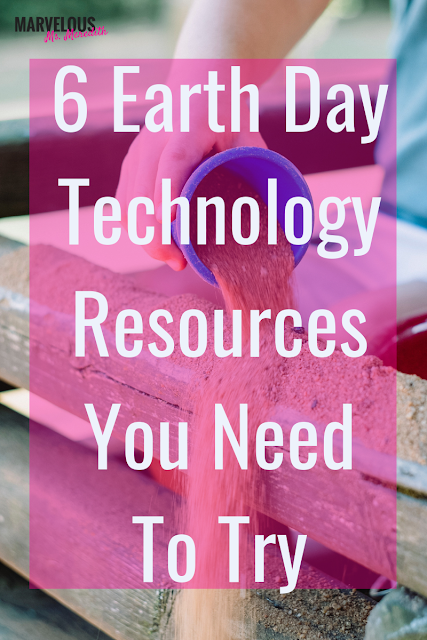 In response to that, here are 6 technology resources you need to try to commemorate this day. When I left the regular elementary classroom into my K-5 STEM position, it was really difficult for me to part with my extensive library. I kept some of my favorites of course, but most of my collection went into my friends' classrooms to continue to benefit other kids. However, I still use literacy in my STEM instruction all the time! My growing STEM & Stories collection integrates books and a corresponding STEM activity that works for multiple grade levels. 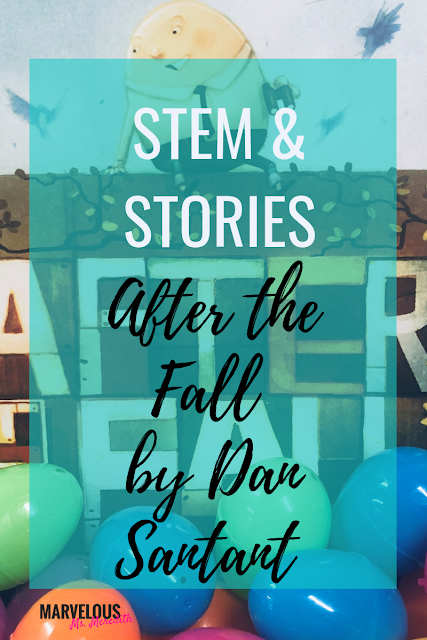 Let's dive into how STEM is integrated after reading the story After the Fall by Dan Santant. Finding and testing out quality STEM resources can be time consuming. 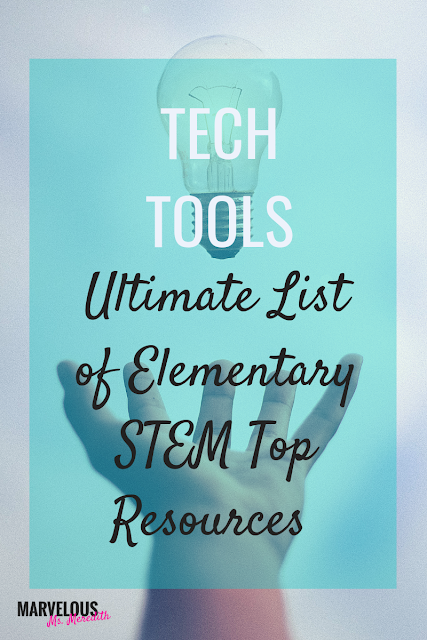 Luckily for you, I have gathered that information for you and curated a list of the best STEM resources to add to your classroom. Click each image below to view each category, then click the image of the item that you would like to have your students explore.